Do you know the ins and outs of having an influencer for your brand? 86% of marketers in 2016 involved influencer marketing into their strategy and budget. It’s time to learn more about this highly untapped area – where there’s potential to get ROI and success for your brand far beyond any paid ads or traditional marketing methods. 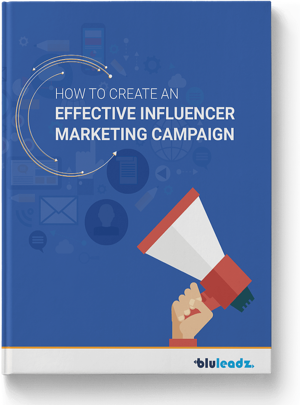 Our newest guide on influencer marketing gives you a broadscope view on how to boost brand awareness and drive sales in your brand. This, married with social, content, and inbound marketing efforts can create compelling storytelling and establish a positive association with your brand that will last.